Eye catching visual food of Olle market in Seogwipo, Pig’s Feet! Olle market’s Pig’s Feet make you feel its original taste and enjoy neat flavor by using only Jeju pigs. 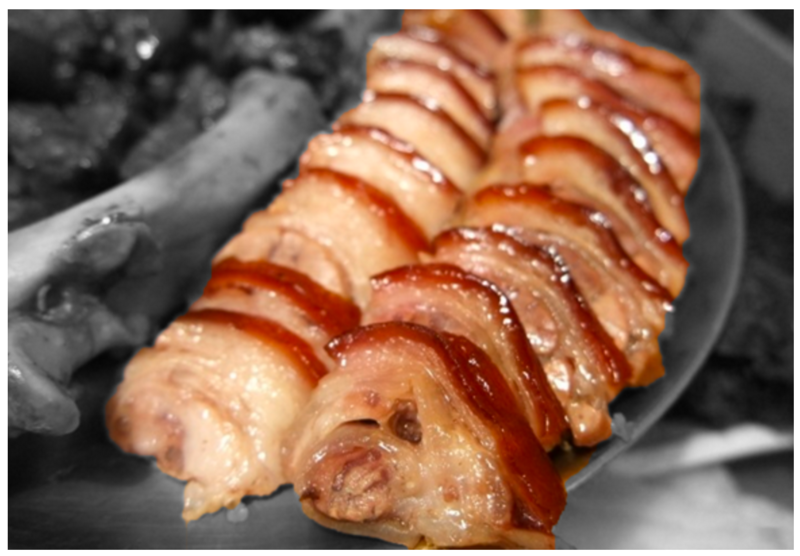 You can enjoy warm and moist pig’s feet which are prepared right after the order. Also, it they can get fresh ingredients because they not only sell the pig’s feet but also operate a butcher shop by themselves.